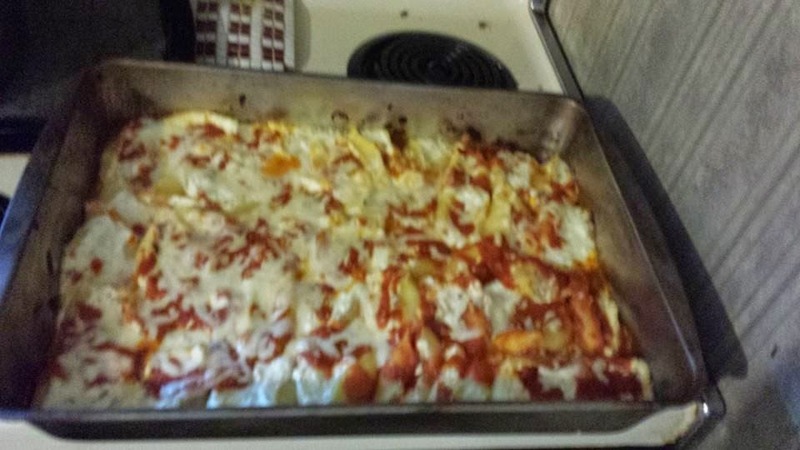 I don't post many recipes, but this is one that I HAVE to share with you guys! It's an amazing meal that everyone should love. 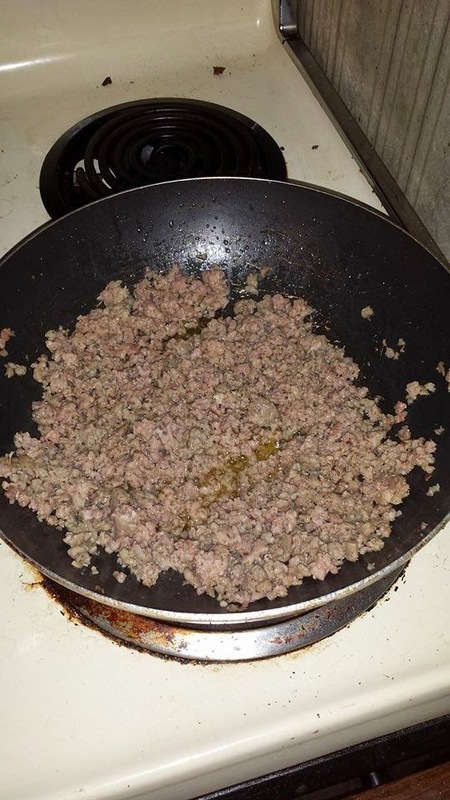 First, you will need to brown the ground sausage or hamburger, whichever you choose to use and then drain the grease from the meat and bring it back to the pan of course. 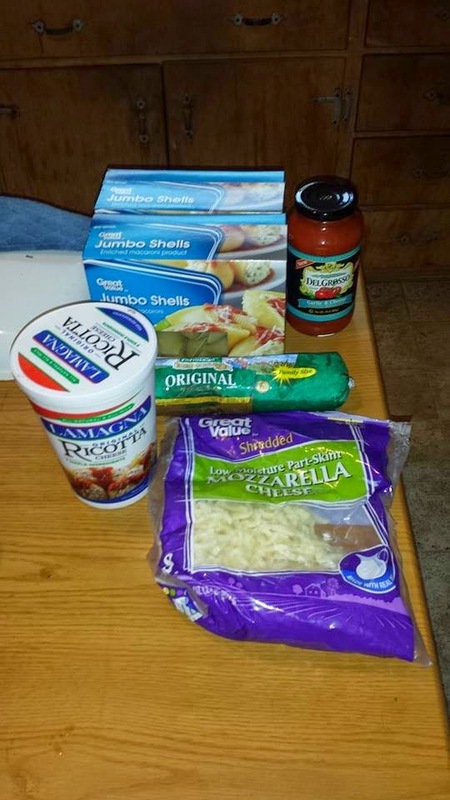 Next, you will need to cook the jumbo shells and then let it cool off for a little bit and then add the ingredients together in a bowl and spoon it into the shells and of course adding the sauce over it as well as shredded cheese to give it an extra cheesy flavor that everyone will love. 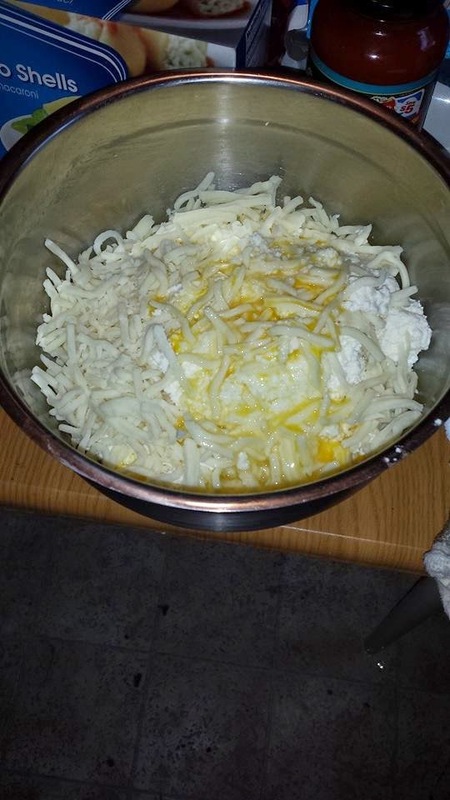 Lastly, you will need to pre-heat the oven to 350 degrees and place the pasta in a nice big pan, depending on how much you need to make. 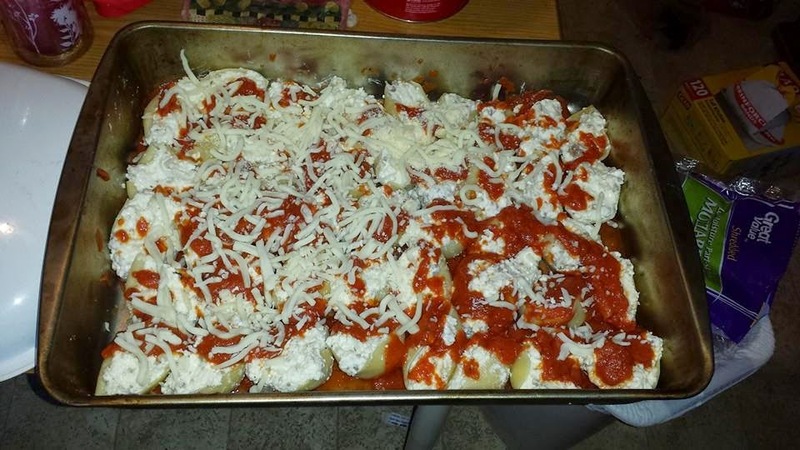 Then once the oven is done pre-heating, bake the stuffed shells for about 30 minutes and check it to be sure that it has cooked all the way.